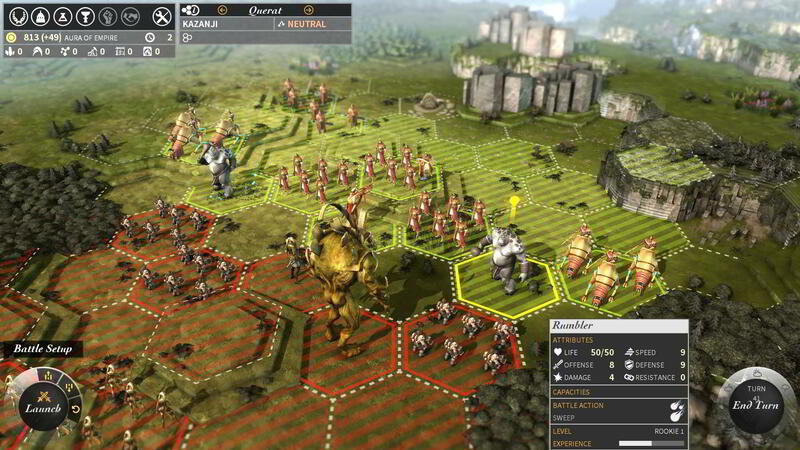 Endless Space from Amplitude Studios turned out to be a fairly successful and popular 4X turn-based strategy game when it was released on Independence Day in 2012. 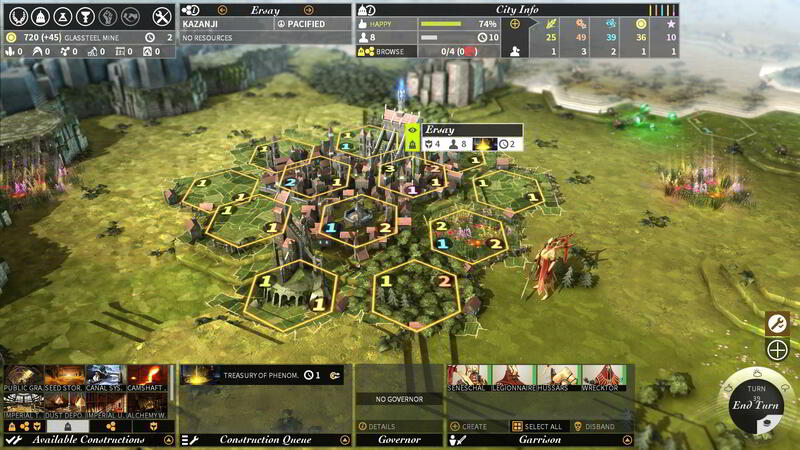 The game offered a randomly generated galaxy with nine civilizations to choose from, and gave players the opportunity for multiplayer and mods as well. The game has gone on to several updates in the ensuing time, and continues to be popular. So what does Amplitude do for an encore? 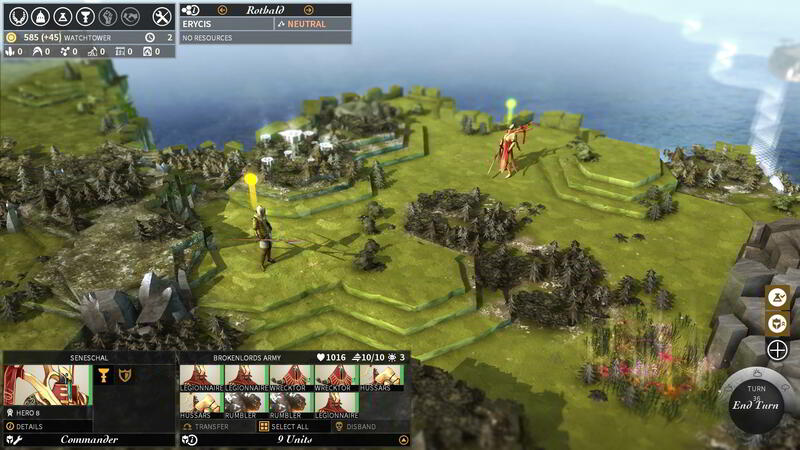 Enter Endless Legend, a 4X strategy sim this time set in a fantasy world, and available through Steam. 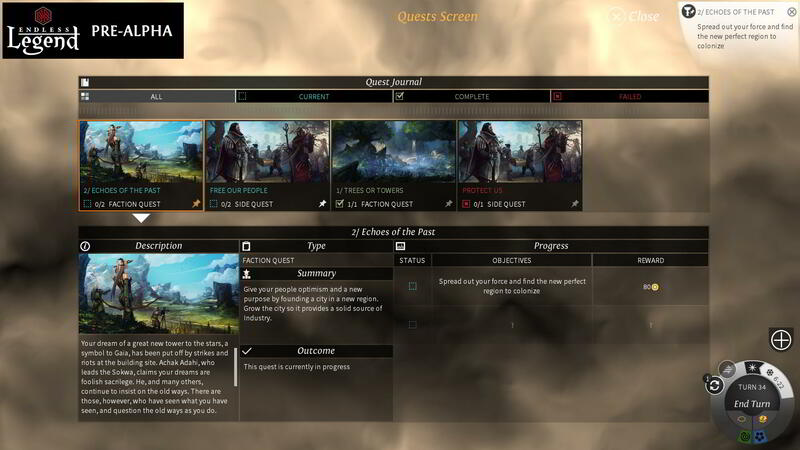 The game is currently in beta and allowing some players early access. We had the chance to talk with Amplitude's Narrative Director and Lead Writer Jeff Spock about the game, and what went the thought processes were to developing a successful followup to Endless Space. The Escapist: What's it like following up from a critically acclaimed game in Endless Space? Do you feel pressure to keep up the quality level? Jeff Spock: To an extent, yes. We know there are expectations out there, and there is some stress to fulfill them. But for Amplitude the overriding factor is the desire to make awesome, high-quality games. 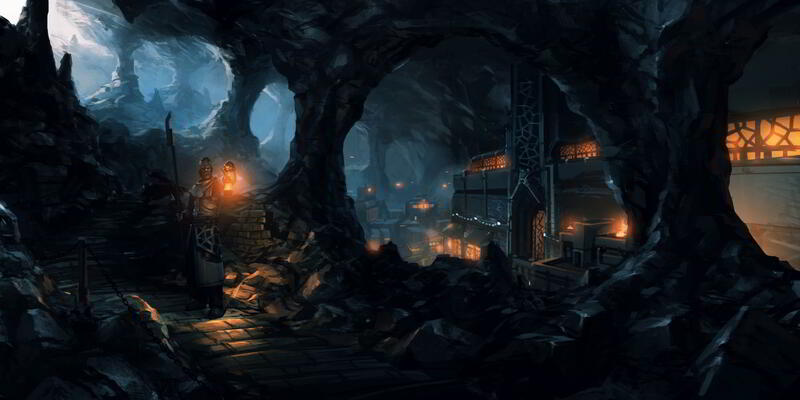 We don't have an arbitrary deadline looming over us, forcing us to ship something that isn't ready, and fortunately we still have some money so the company won't close if Endless Legend takes a few more weeks than planned. We have the luxury of doing the game how we want it, and, being gamers to the core, what we want is a game that is rock-solid, intelligent, comprehensible, and fun. So that's what we shoot for. We figure that if it's the best we can possibly do, we'll take the reviews wherever they fall! 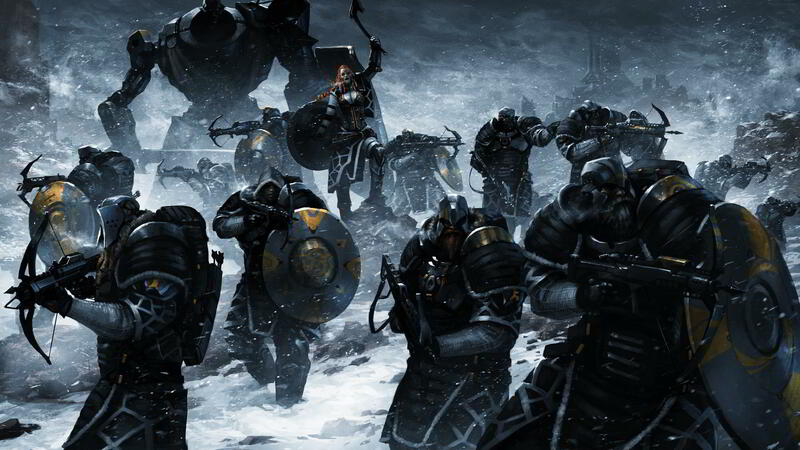 The Escapist: Endless Legend has a very unique and striking art style, coupled with a simple and clean UI. Can you talk a little about your inspirations for that? Why do your games look so damn GOOD? Spock: Hey, man, we're French. So, yeah, some of that's a joke, but it's still true that we come from a culture that cares very much about elegance, look, and style. France is a country that has great high technology and great art; video games is where those two influences went clubbing, got wasted together, and created mutant offspring like us. But traditionally, and in particular with space 4Xs, we felt that art and the UI were two things that could really be improved. 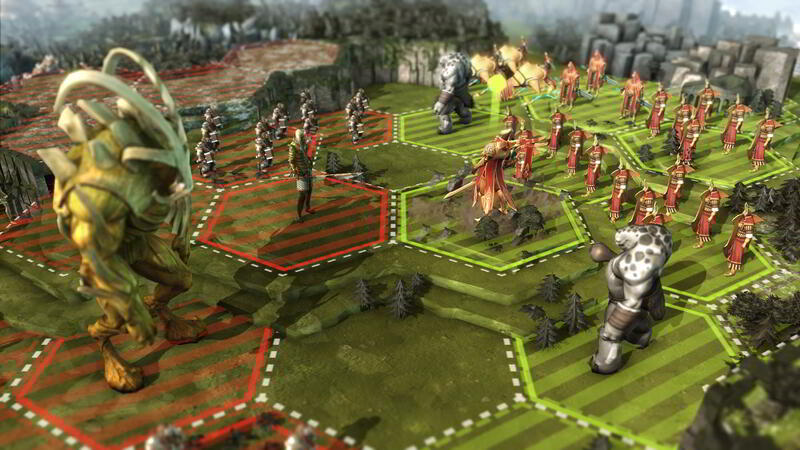 Too many of the ships (for Endless Space) and the units and landscapes (for Endless Legend) in older games looked the same - too generic, too copycat, too been-there- done-that. You could probably swap space ship designs from half a dozen space games and have no idea which one you were looking at. We wanted Endless Space to stand out, to look different, to be beautiful, to take the players' imaginations someplace new. 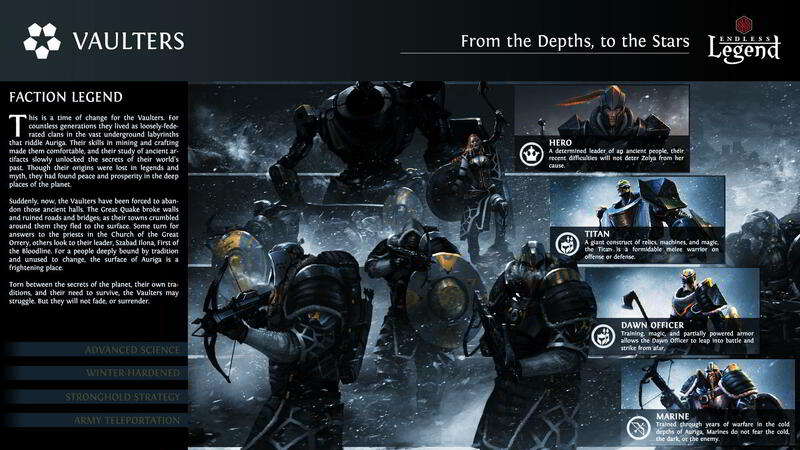 The same thing is definitely going on with the design and art in Endless Legend. We do this very collaboratively. Our Art Director, Corinne Billon, started as a graphic designer, then went into animation, and ended up in games. She has an amazing repertoire of references, as does our COO and Creative Director, Romain de Waubert. We take the time to run ideas around the office so all the devs have a say, cull it down to the best few, and then decide. It can be a big, messy process, but for us it ensures that only the very coolest ideas get pulled together into the final product. 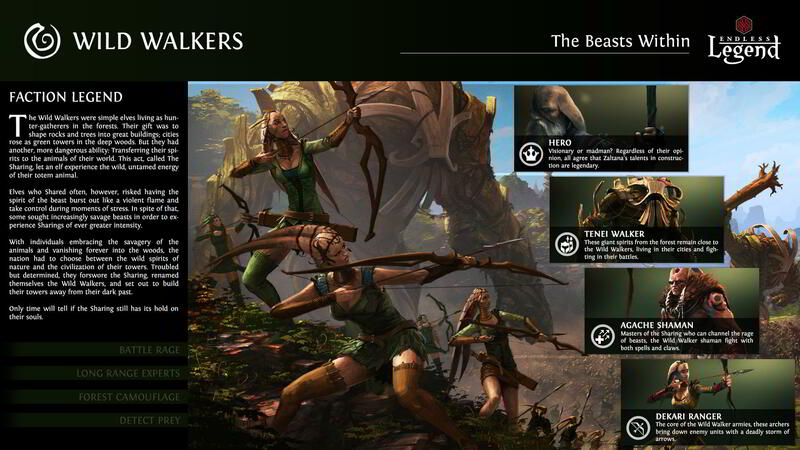 Fortunately, they get pulled together by what is probably the most talented art team in the game industry. Okay, or almost. Whatever. There may be some bias in the sample there. The other issue was that in older 4Xs too much of the game challenge was figuring out how to do what you wanted to do; the interface was developed almost as if it was another obstacle to executing your strategy. 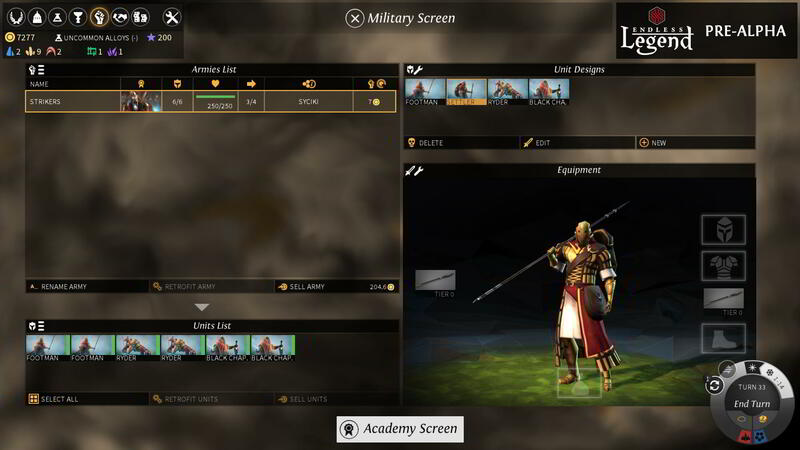 Our CEO and lead tech guy, Mathieu Girard, actually began his career as a user interface programmer before coming to the game industry, so there happens to be a lot of history and experience behind the GUI development. We also used some external consultants who are full of ideas of presentation and ergonomics. We really want the interfaces for Amplitude games to be beautiful, clean, and simple to use. It's just a really high priority for the company. Interfaces should be instinctive and invisible - they should maintain and support immersion, not prevent it.